Click the video below to learn about how easy our Buy Online process can be! Yes! 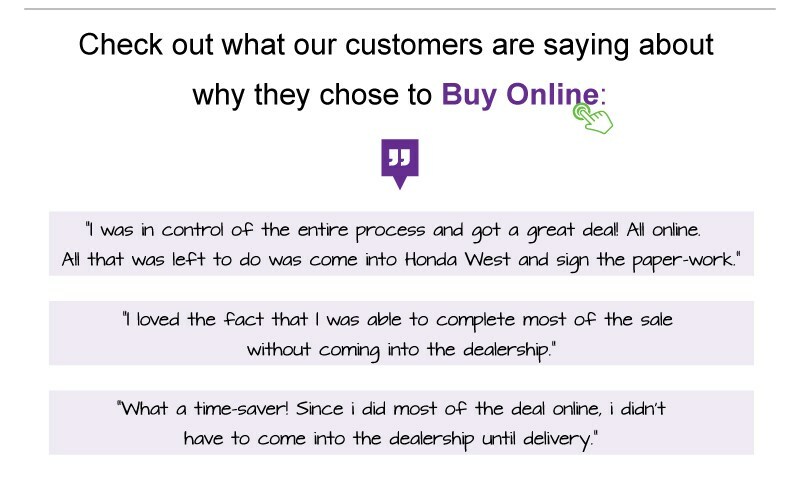 You Can Buy A New or Used Car online in 3 easy steps – Only At Honda West. 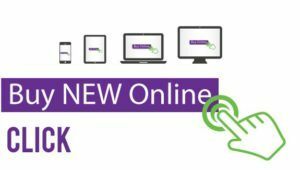 We can even pre-approve you for credit and value your trade online!